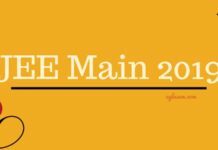 JEE Main 2017 Question Papers, Answer Keys, Solutions – CBSE held the JEE Main 2017 on April 2, 2017, in pen and paper based mode, and on April 8, 2017, in online mode. 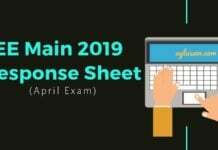 Question papers of JEE Main 2017 are published here after exam gets over at all centers. JEE Main Question Paper 2017 for paper 1 and paper 2 help candidates in knowing the questions. Along with them, they can use the JEE Main 2017 Answer Keys to know correct answers. 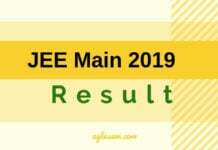 JEE Main Result can be checked online. 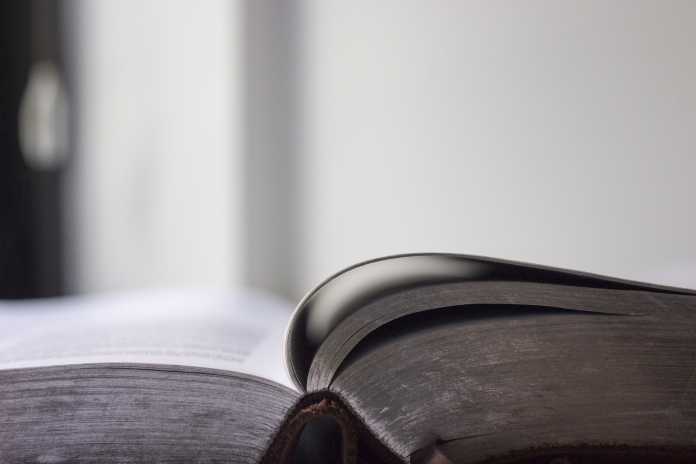 If you have already taken the exam can, then in this manner, you can estimate marks obtained in exam. Otherwise you can use the JEE Main 2017 Question Papers, Answer Keys, Solutions to prepare for engineering entrance exam. JEE Main 2017 Question Paper of exam held in offline and online modes have been published. Check below. Use question paper, answer keys of JEE Main 2017 to prepare. JEE Main 2017 Question Paper, Answer Key, Solutions for Paper 1 and Paper 2 exams held on April 2, 2017; April 8, 2017; April 9, 2017 have been published after conclusion of exam. Paper 1 and Paper 2 of JEE Main 2017 are in offline or pen and paper based test mode on 2 April 2017. There are 4 sets of question papers for offline paper of paper 1 and 4 sets of question papers for paper 2. Only Paper 1 is on 8 April 2017 and 9 April 2017 in two shifts on each day in online computer based test mode. Instead of sets there will be two variation of questions and answers with solutions for separate dates. There are set wise and date wise question papers, answer keys, solutions of JEE Main 2017. I want jee main 2017 online exam question paper of 8 th April.